It’s really good because it’s very very funny and a good book for boys and girls but mostly boys! I thing that all boys should get it it’s brilliant! 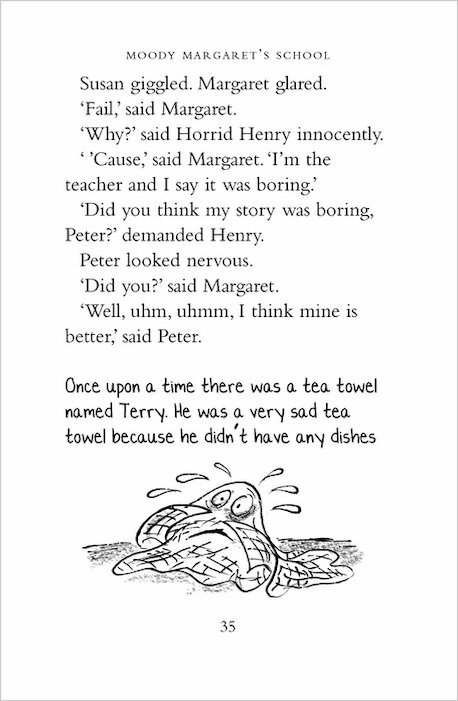 This book is one of the best horrid henry books in the collection of them all.Its funny but Horrible at the same time and thats what i think is the best thing about horrid henry you can think whats going to happen but it is always something thats funny like all good books are meant to be like. I thik it is really fun to read. 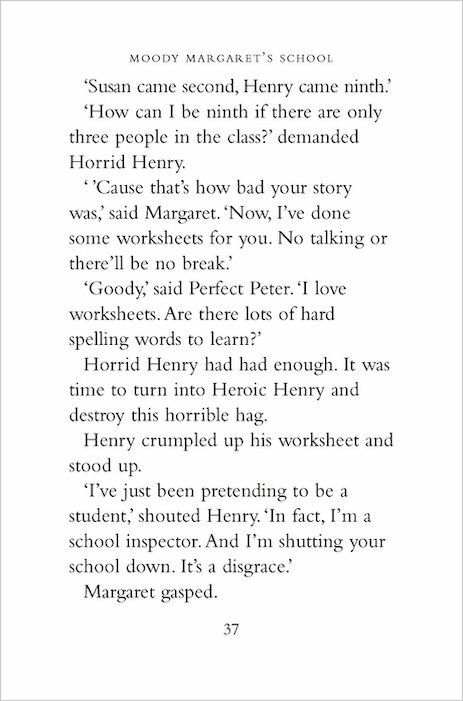 I Love this horred henry book because it thas henry in it and he is very bad. It is cool sic. 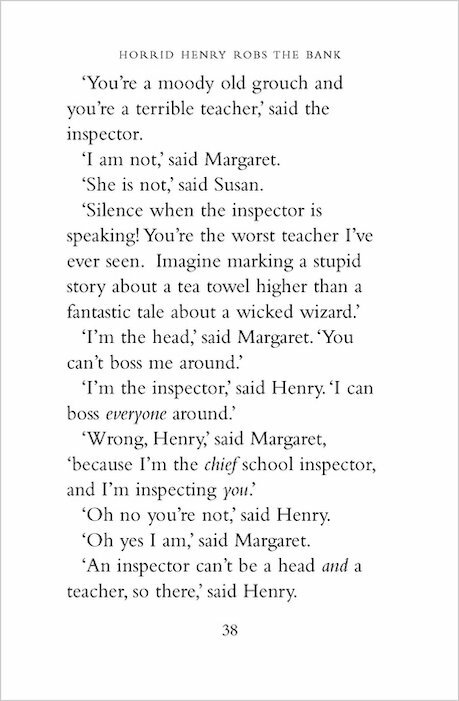 I loved this book because it was good when they were playing a board game and when Henry ran out of money he snook over to Margaret’s house because she had the same game and he took the money from that game and ended up winning! 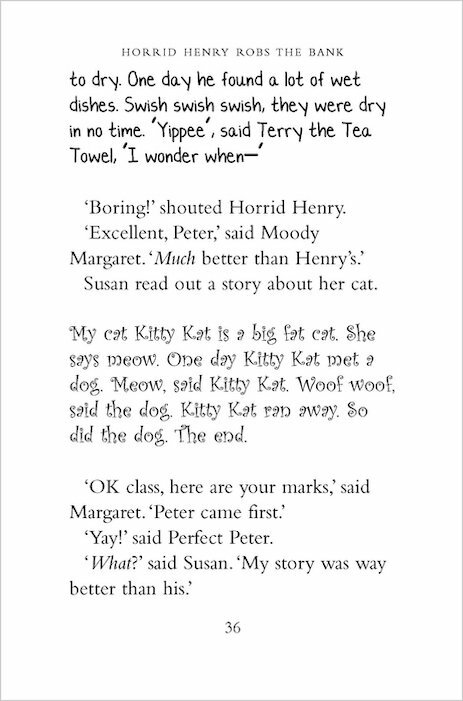 I want to read this I,ve nearly read all of the horrid henry books but not this one.I’ll ask my mum to by it. i think that this book is going to be great. 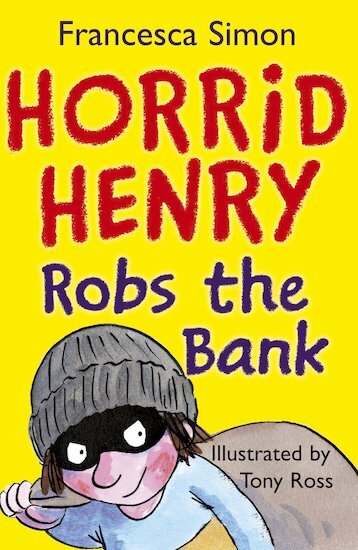 Horrid Henry Robs The Bank I loved this book very much.It’s a story about Henry and Margaret who are determind to win Gotya. 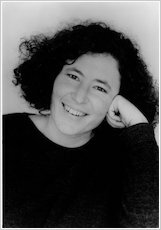 I thought that it was very funny,especilly the part were Henry calls Margaret Maggie Moo-moo. I would recommend this book to anyone who likes a bit of a laugh. I never read it but it sounds fun! i have’nt read this book but i have watched the film.i have rdered it and i can’t wait!